Page Parkes Model + Talent: Meet TCU's next TOP GRAD! Meet TCU's next TOP GRAD! 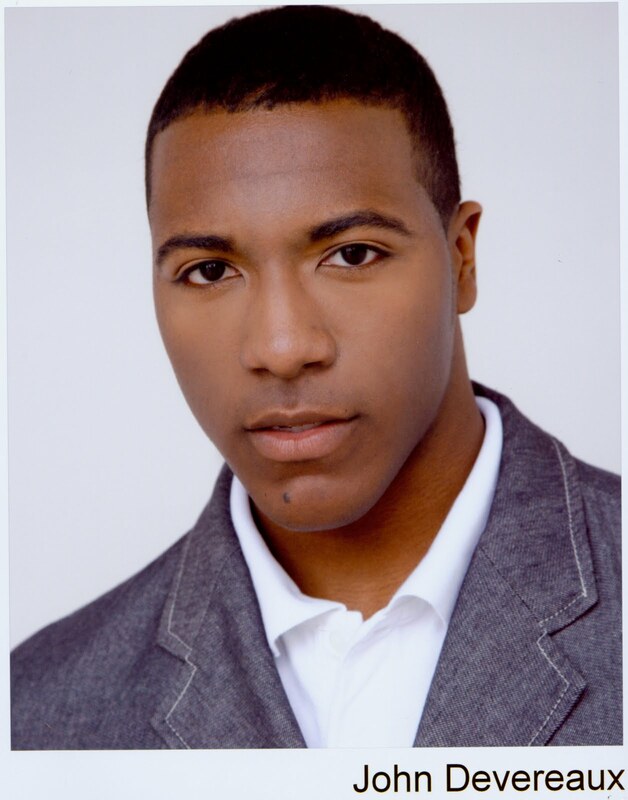 PP Talent John Devereaux just checked in with us and had some exciting news to share! He has been filming a reality show in which he is a contestant. Its called "Top Grad" and can be seen on topgradtv.com. Check it out below! The show's second episode is up and they are currently filming the fourth episode!